Hooks, snaps, swivels and chains ready for delivery from stock. Pet lead snap hook in nickel plated steel. 22mm. 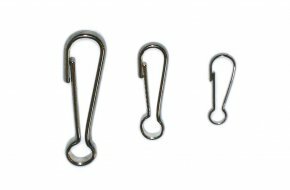 Pet lead snap hook in nickel plated steel. 29mm. 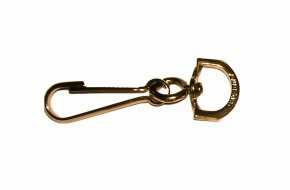 Pet lead snap hook in nickel plated steel. 38mm. 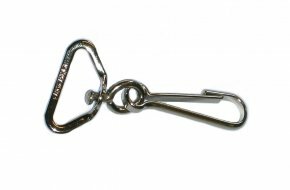 Pet lead snap hook in nickel plated steel. 50mm. Pet lead swivel in nickel plated steel with hook length 29mm and inside eye diameter 13mm. Pet lead swivel in nickel plated steel with hook length 38mm and inside eye diameter 13mm. Pet lead swivel in nickel plated steel with hook length 38mm and inside eye diameter 15mm. Pet lead swivel in nickel plated steel with hook length 50mm and inside eye diameter 16mm. Pet lead swivel in electro brassed steel with hook length 38mm and inside eye diameter 13mm. Square eye pet lead swivel in nickel plated steel with hook length 38mm and inside eye diameter 25mm. Nickel plated steel pet lead chain with 1.8mm link wire diameter. Supplied in 1m lengths. Nickel plated steel pet lead chain with 3mm link wire diameter. Supplied in 1m lengths. 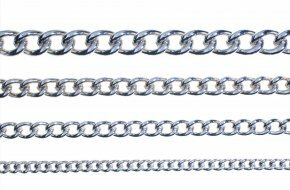 Nickel plated steel pet lead chain with 4mm link wire diameter. Supplied in 1m lengths.